Mix all ingredients and let stand for about 1 hour before serving. This looks really interesting. 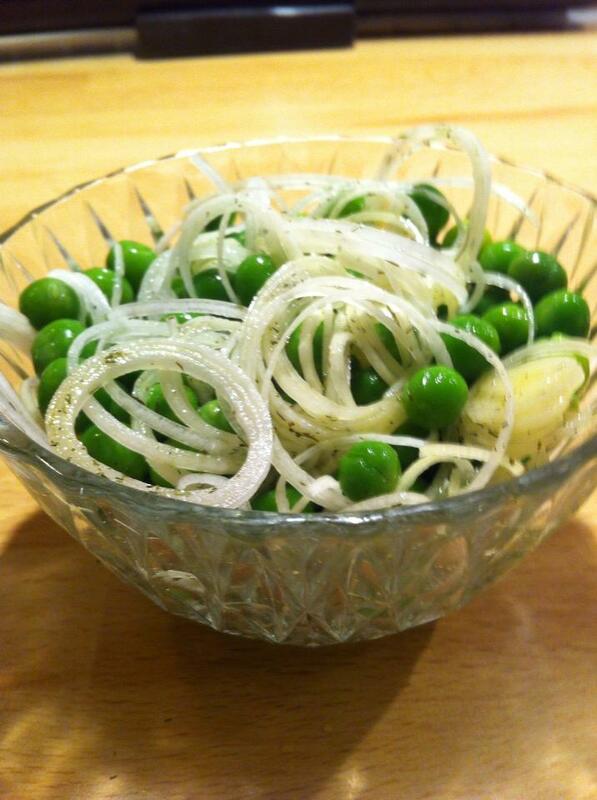 I love peas and this looks like a great way to serve them!